Feel included among others and participate more in group settings. Regain lost closeness with friends & loved ones. Feel more confident and secure. Know that you have taken an active step in providing a pleasant life for yourself and those around you. We provide diagnostic testing and extensive counseling to determine if you could benefit from hearing instruments. Our hearing program is personalized to suit your individual needs regarding lifestyle, comfort and budget. 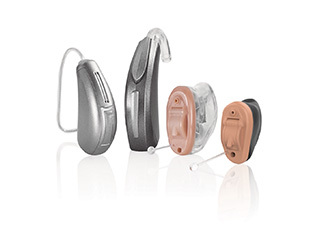 We dispel common misconceptions and teach you the surprising realities about hearing aids.